Are you a fun mom that tries her best just to "MOM" everyday? 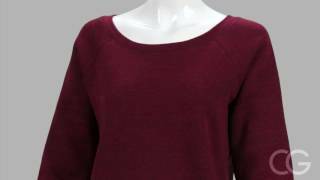 Feeling a little chilly when relaxing on the couch? We got you! 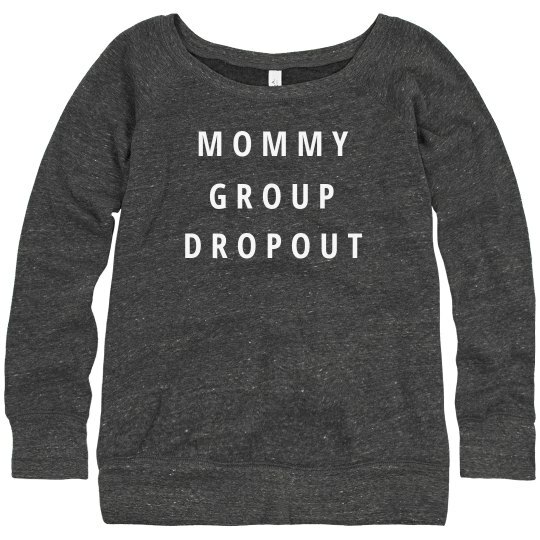 Pick up one of these "Mommy Group Dropout" sweatshirts! 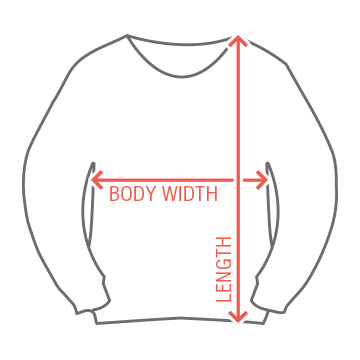 These soft sweaters will keep you cozy, while also showing off your funny side.